Alfas del Pi expresses the importance it attaches to tourism, through the development and improvement of its natural and cultural resources and its infrastructure and services. 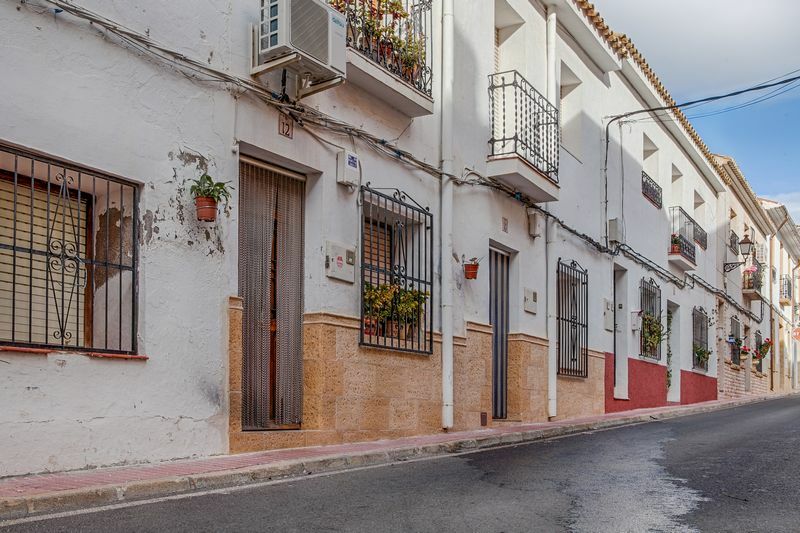 This city in Marina Baixa can be considered as one of the most international communities of Alicante. With more than 5.000 inhabitants it counts the largest Norwegian population living outside of Norway. 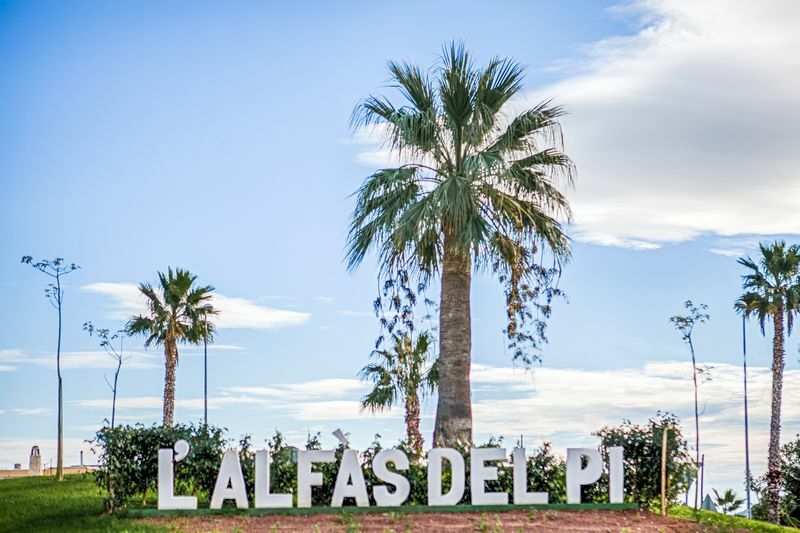 In summer Alfas del Pi is the place for family holidays to enjoy sunny days at the beach, trips to the most characteristic places of the region and all kinds of recreational activities. 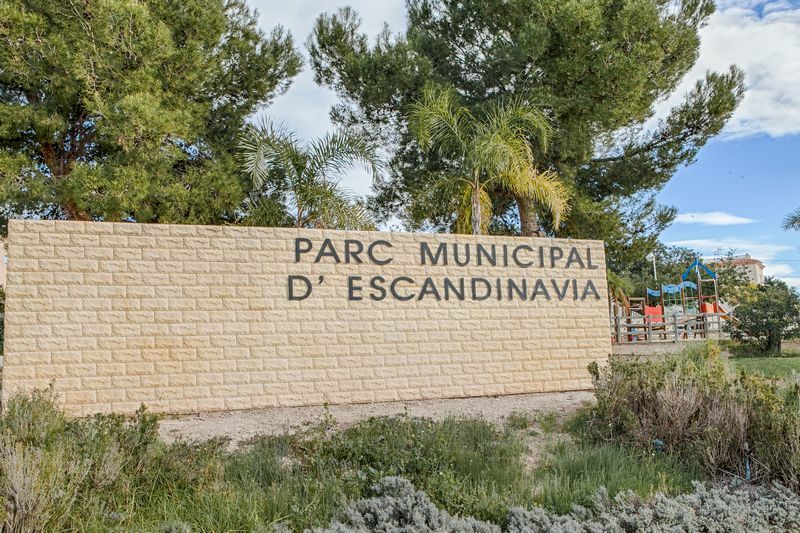 Besides the beautiful beaches, the town center is a must to visit because of its historic pine tree which gives its name to the municipality. For those who prefer adventure, the bay of Alfaz del Pi offers the opportunity for water sports like diving, windsurfing and waterskiing. The mountains and cliffs, the highest in the Mediterranean, invite you to organize excursions and sports activities and enjoy a privileged landscape. 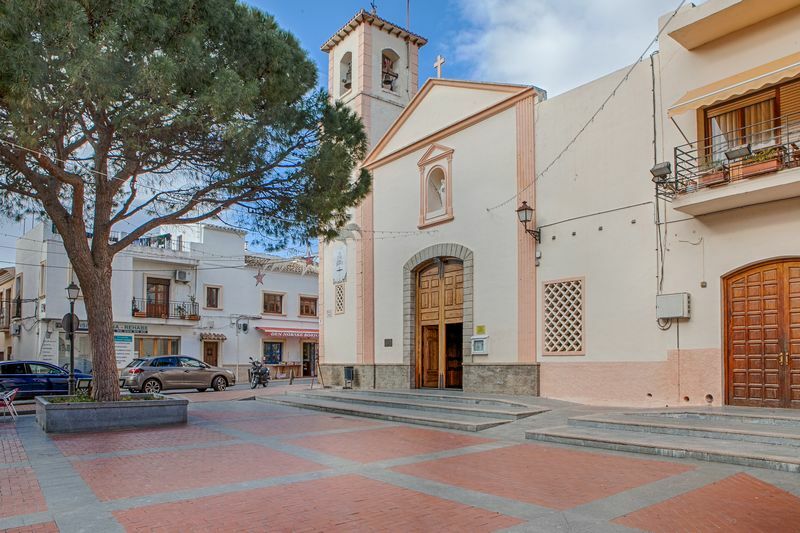 Because of the great weather throughout the year, the municipality Alfas del Pi has been the destination of choice for many athletes for their physical preparation. Qualified sports facilities annually organize major sporting events such as the International Athletics Grand Prix with athletes from i.e. Switzerland, Estonia, Latvia and Scandinavia. The rich Mediterranean cuisine with rice, sweet desserts, tasty wines and the color and joy that surround the town during parties, justify why thousands of foreign tourists choose to have their second home in L’Alfas del Pi. The FILM FESTIVAL of Alfas del Pi is held every year in mid-July and the city is dressed at its best for a not to miss event in the Spanish film scene. A good example of cultural coexistence is that Alfaz del Pi, a town of 19.000 inhabitants, twin city of Oslo is, the capital of a European country. The coexistence of many nationalities in Alfas has an interesting process of integration and cultural enrichment as effect, which results for example in the existence of three schools: Spanish, English and Norwegian. 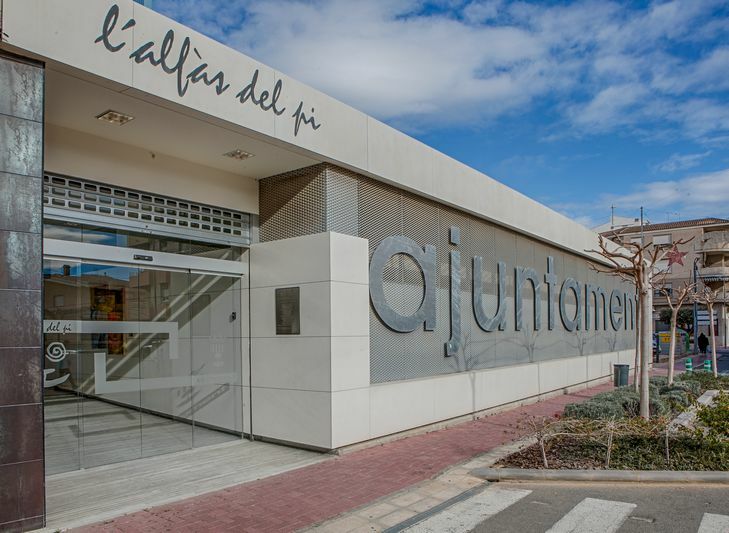 Cultural activities in Alfaz del Pi are varied: jazz concerts, chamber music, orchestras, exhibitions, theater, all in the unique setting of the “Casa de la Cultura”. Moreover, in Alfaz del Pi various festivals are held year-round. 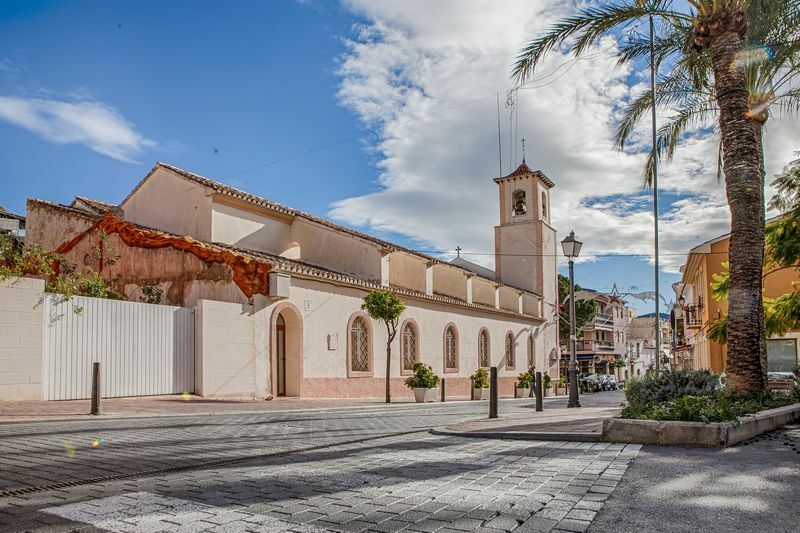 The center of Alfaz del Pi is located about 2 kilometers inland but on the coast you will find Albir, which is also part of Alfaz del Pi.